The drill I’m using is a 18v with new drill bits. Could it be that the drill isn’t powerful enough, they look like normal screws to me! 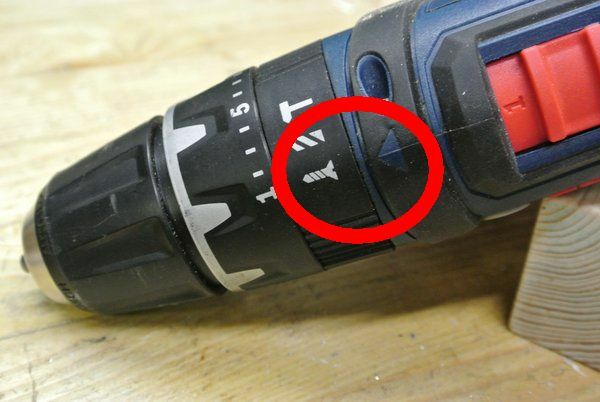 Make sure the arrow lines up with the icon of a screw, not the drill or hammer. You want the drill in screwdriver mode. Also check the number, this sets the clutch that prevents you driving screws too deep. 1 is the weakest. Turn it up to a higher number if the clutch is clicking and the screw is not turning. You can sometimes exert more force with a hand screwdriver than with a drill in driver mode. 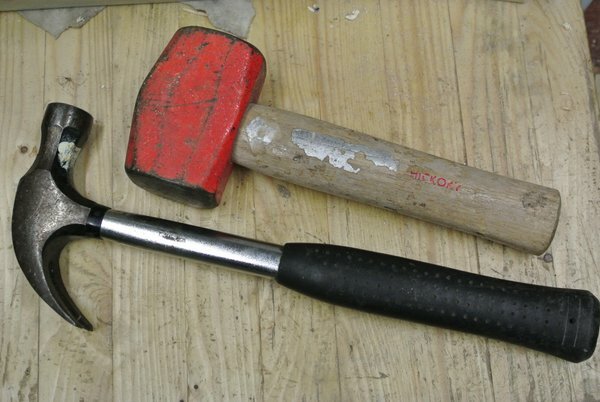 (Though this might not apply if you have an 18v impact driver, not just a hammer-action or combi drill). 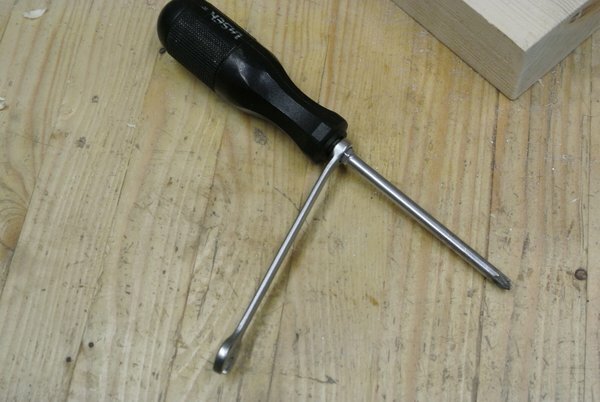 Some screwdrivers let you use a wrench (spanner) on them to increase the turning force. 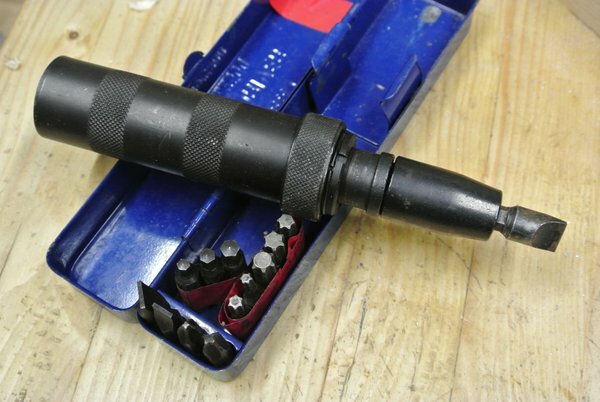 You need to also provide a lot more axial force along the length of the screwdriver to prevent it slipping out of proper contact with the screw. 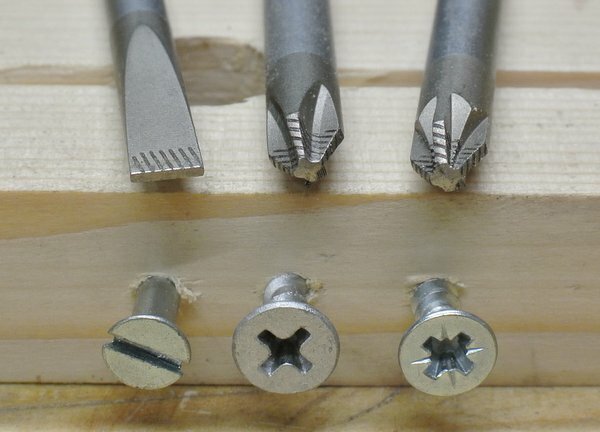 Note that you need to ensure the driver bit is an exact fit for the screw. 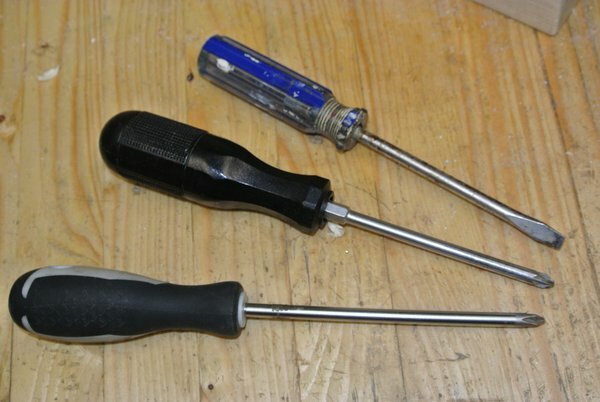 In my example note the difference between the Philips and Pozidriv screwdrivers, use the correct one that matches the screw. 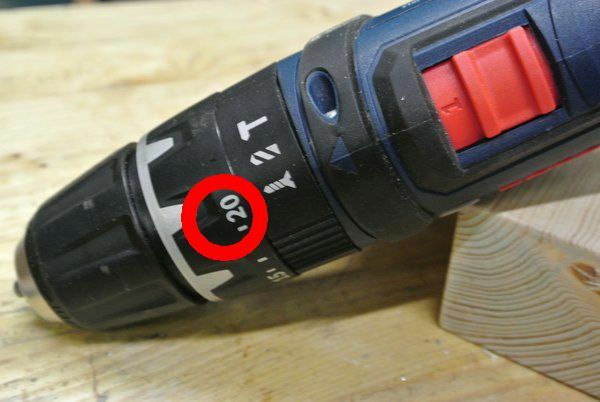 For slotted screws it is very important that the screwdriver tip fills the slot tightly from side to side and end to end. If all else fails you can try a manual impact driver. But frankly, if you get that far, chances of success may be small. Apply a penetrating lubricant and leave for an hour. Heat a metal screw that is in in a metal frame. How can I remove sheet metal screws from the wrong side of a wooden board with minimal damage?